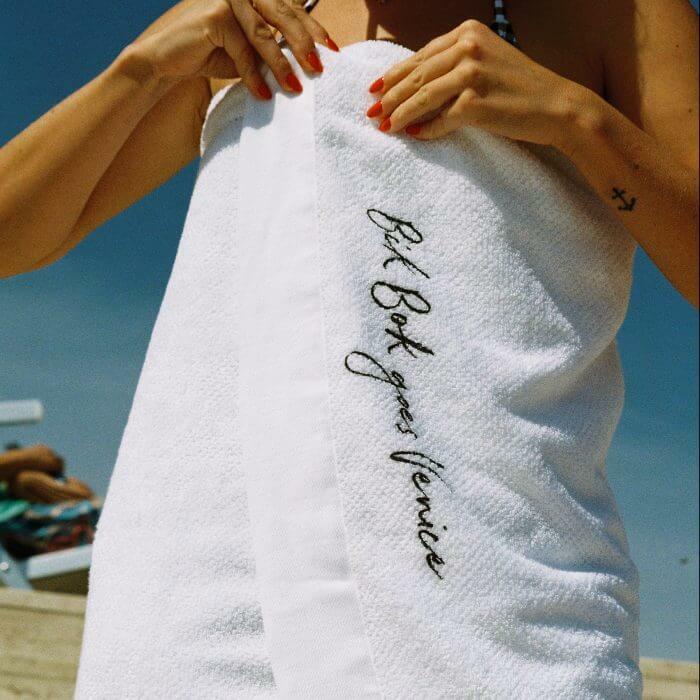 Bik Bok wanted to highlight their High Summer collection in an inspiring environment with content they could use on their site, where the influencers were the models, given complete freedom to create their own content. Markets in focus were Norway and Sweden. Their key performance indicator was conversion. 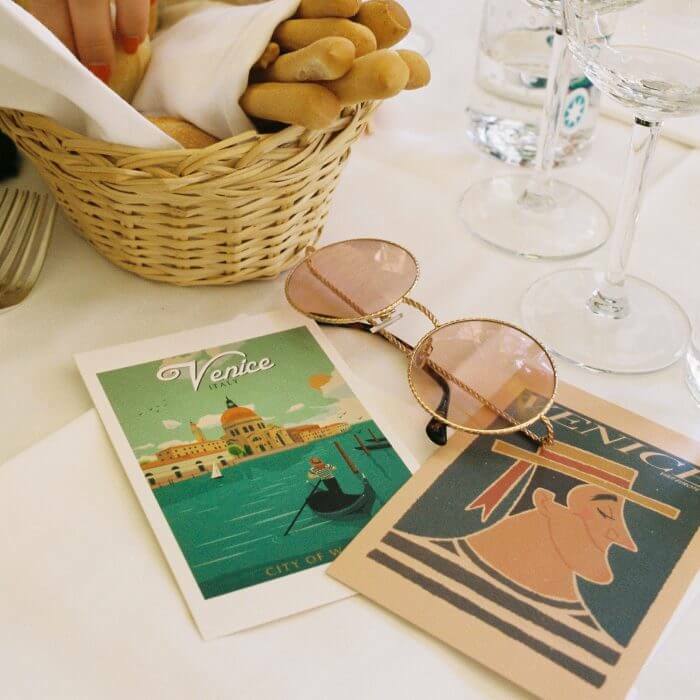 We created the concept ‘Bik Bok goes Venice’ and hand-picked the[RB1] influencers from Norway and three from Sweden able to identify with the Bik Boks High Summer collection. Venice fitted well with our key words – romantic summer, near the water, but still with a city feel. We built a showroom in Venice, went on inspirational dinners and every activity had a theme, therefore we dressed accordingly. We always take a photographer with us – and this trip was no exception. This one has developed her own strong niche within the kind of photography we wanted, able to take the brand into new dimensions and challenge the way we ‘looked’ before. The day after we returned from the trip, the content was live on the website. All the pieces from the collection were available. The creators posted amazing content on their channels and we saw a huge spike from the previous month. But the most important thing is that the engagement became long-term. We saw offline effect in terms of some of the actual pieces from the trip being sold out in-store. We ended up increasing our traffic to site by 82% compared to the previous month.